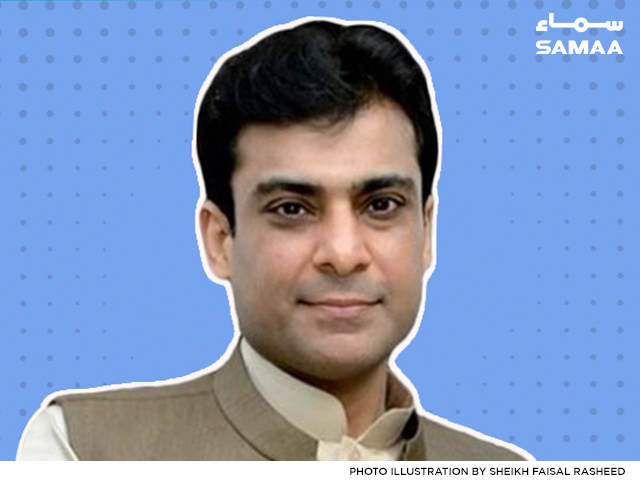 The Lahore High Court extended on Wednesday Hamza Shahbaz’s bail in three cases against him. He had earlier been granted bail till April 17. During Wednesday’s proceedings, the NAB lawyer informed the court that they had submitted all the paperwork in the case. However, Hamza’s lawyer said the Hamza writing on some documents isn’t clear. Give us enough time to reply, he asked the court. The court summoned a reply from NAB on April 25.